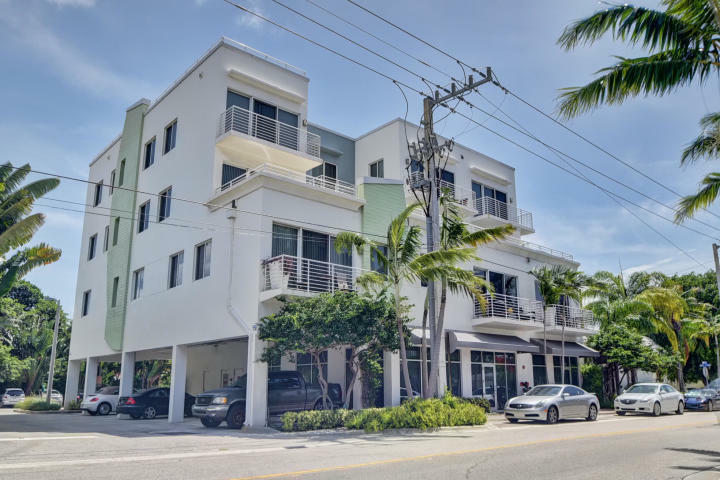 All MARK DOWNTOWN CONDO homes currently listed for sale in Delray Beach as of 04/21/2019 are shown below. You can change the search criteria at any time by pressing the 'Change Search' button below. 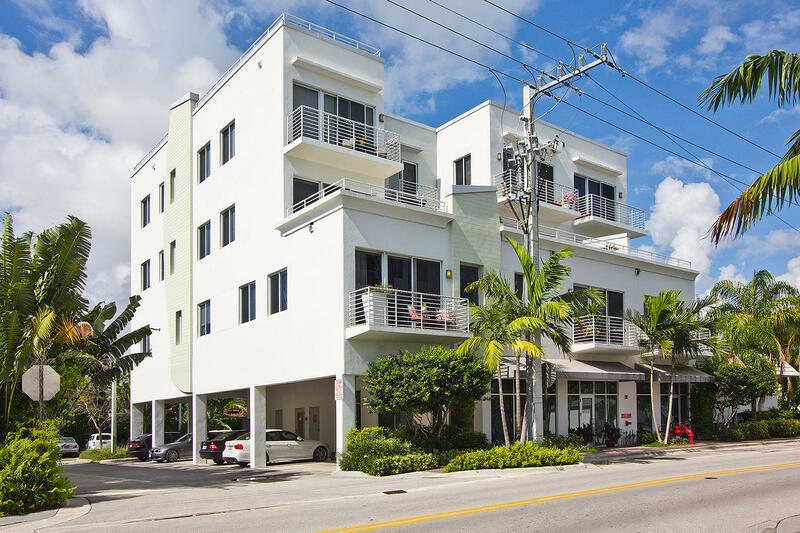 "The Mark-Downtown is an architectural award winning loft building in Downtown Delray Beach, built in 2008. 2/2 plus office nook updated impeccably with completely new kitchen, featuring marble counter tops with a waterfall design, samsung appliances, new white lacquer cabinetry, new water heater, master closet built out & new 24 X 24 grey porcelain tile flooring throughout. There is a balcony off the living room. Just 2 blocks from Atlantic Avenue & a small intimate development of just 29 units, each building has a roof top terrace to entertain at your leisure.This unit is immaculate & shows gorgeous!" 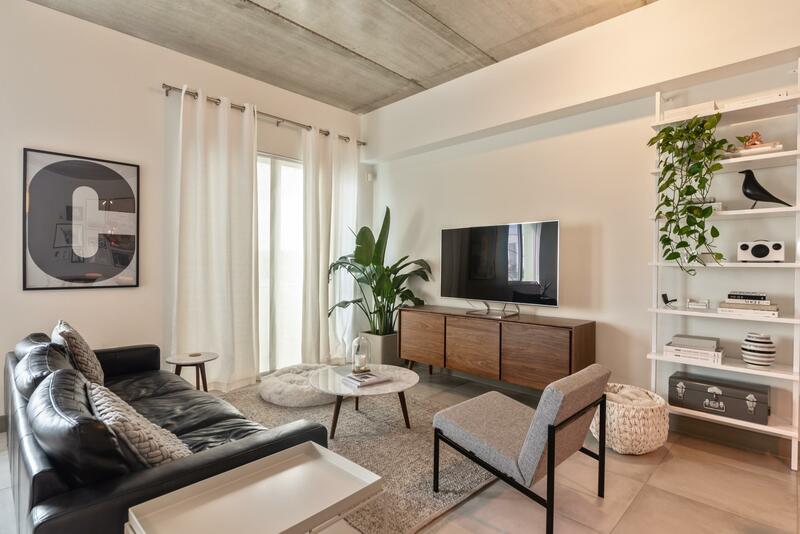 "Experience the modern luxury of The Mark Downtown with this beautiful 1,427 square-foot, 1-bedroom with a Den you can convert, 1.5-bathroom condo in the heart of downtown Delray Beach. The unit features tall vaulted ceilings with upscale fixtures, a private balcony, and a large open-space floorplan. It also includes an office/den area with a closet for optional use as a guest bedroom. The location could not be better!! This one-of-a-kind condo is located only 1.5 blocks from downtown Atlantic Avenue and is walking distance to the beach. Residents can socialize, lay out for a tan, and enjoy the views of the city and the beach on the building's beautiful rooftop space. With its amazing location and luxurious design, the Mark Downtown is the best place to experience Downtown Delray Beach"
"Downtown urban living at its finest.. The Mark offers loft style living with high end finishes, just 2 blocks to the Avenue. Soaring ceilings with exposed duct work tons of natural light! High end cabinetry, modern glass subway tile back splash, and a thick granite slab on the kitchen island make for a luxurious modern feel!! Freshly painted with tile throughout!"